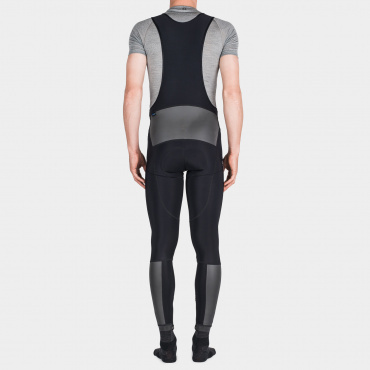 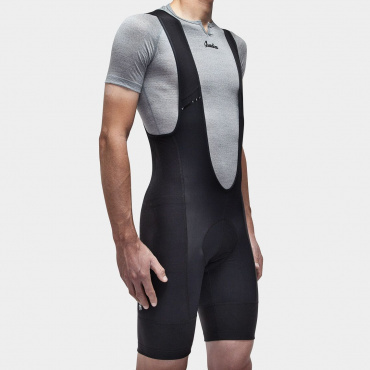 Designed to keep you comfortable on your longest rides. 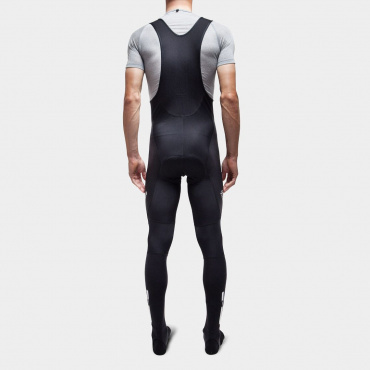 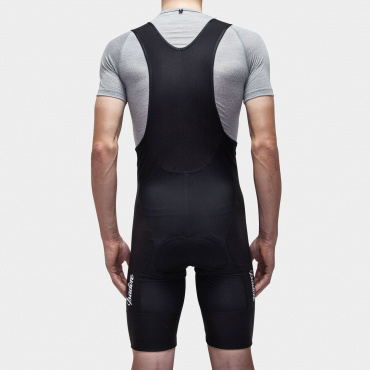 The bib shorts category is our most successful and popular to date. 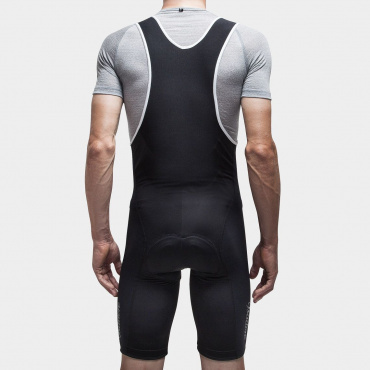 Made from high quality materials with the most advanced methods, we offer a variety of bibs for every type of rider and riding style. 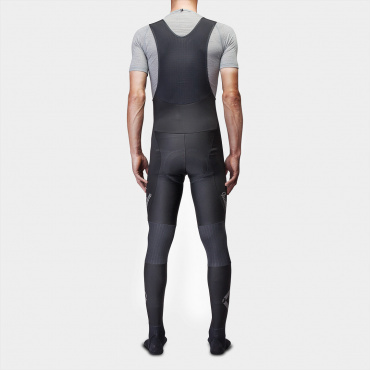 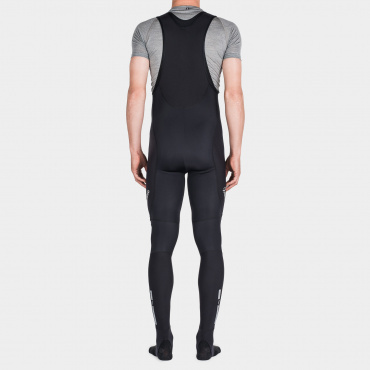 Our tights offer comfort for a wide range of weather conditions and riding styles. 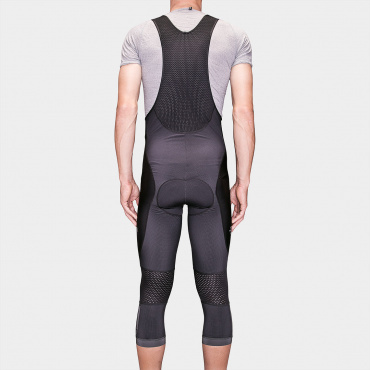 Specifically selected material ensures protection from the elements, breathability, and visibility.